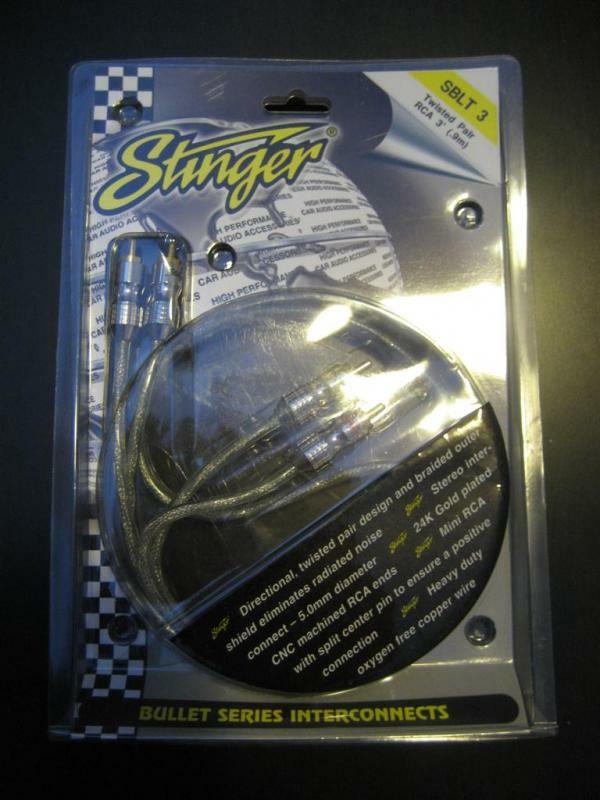 Car Audio For Sale Have some car audio equipment you want to sell? 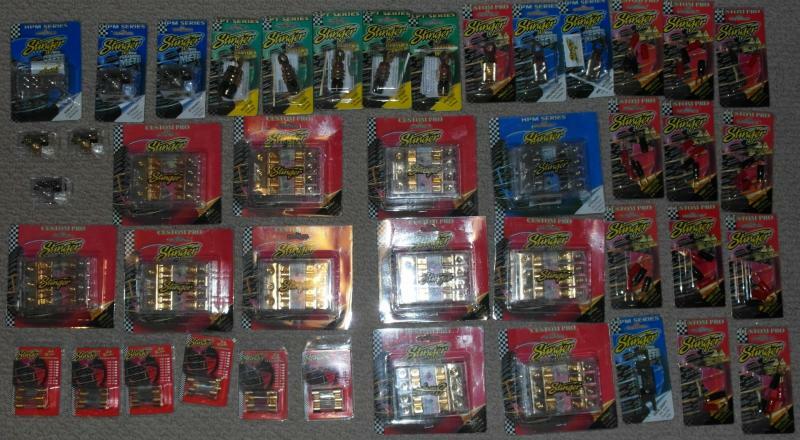 I have a Stinger Various for sale. 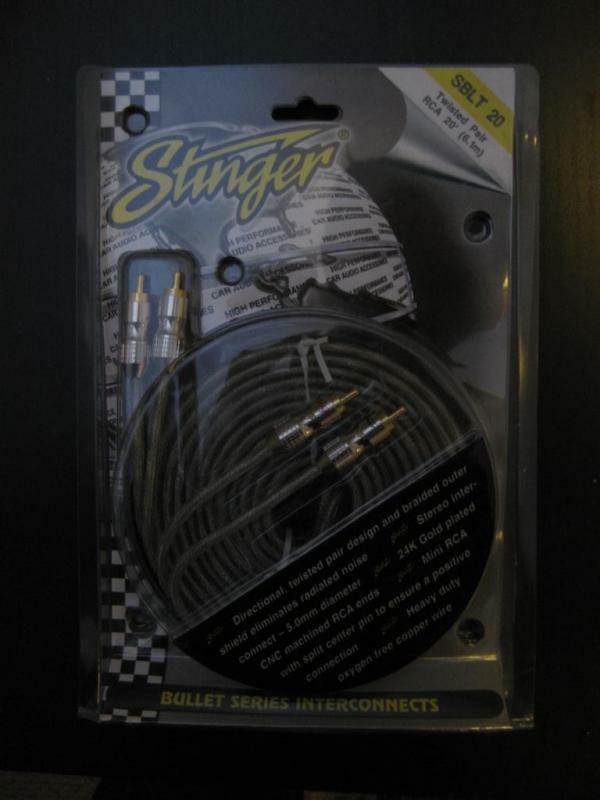 Assortment of brand new Stinger installation accessories...list below. Close to $1000 worth of gear! Selling as a complete batch, not individually. Last edited by sergcellar; 01-10-2015 at 01:51 PM.